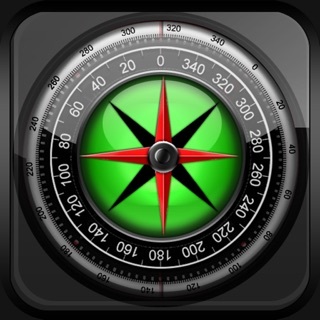 With “Compass Pro” you can orientate yourself optimally at your location. 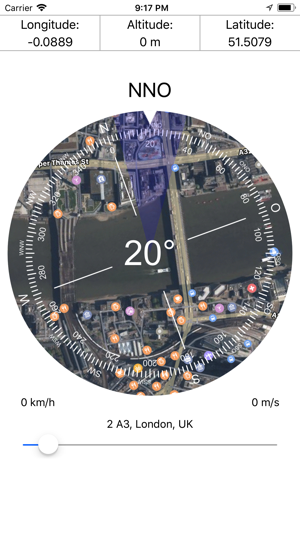 You can see the direction of the compass and match it with the satellite image or the map on the compass. That you know exactly where you are you get the street address, the exact GPS coordinates and the current height above sea level displayed. 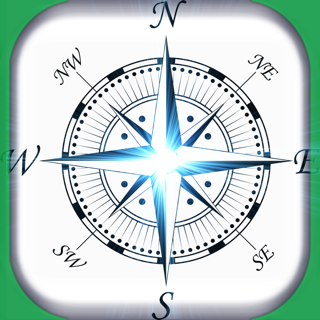 To switch between satellite image and map view just tap the compass. 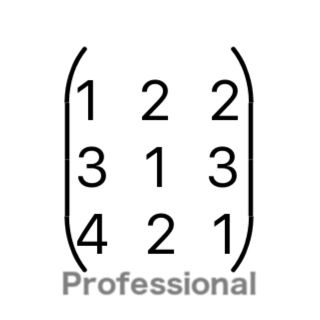 You can zoom with the pinch-/spread Gesture or with the slider beneath the Address so that you can orient yourself at certain prominent points. The blue highlighted area indicates the current accuracy. 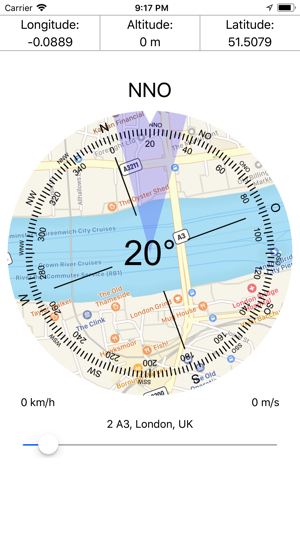 Good app but ONLY problem is that it uses metric system only. Can this be changed?